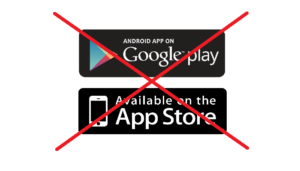 Please stop labeling your apps as “Available on Apple Store and Google Play”. Your apps should work on all platforms. Please spend some time to brush up your skills and move up to the next level, which is “develop once, run everywhere”. App should work on all platforms, not just on iPhone and Android! You don’t have excuses anymore. All you need is HTML5/CSS3/JS, as you know. Besides, there are several mobile development platforms to make development easier for you. Give it a try. I know you are very busy with your full-time job and family. You may need to sacrifice your evenings and weekends for the learning curve, but believe me, it is worth it. Writing a technical book is a perfect way to prove your knowledge, improve your skills, and gain more reputation and popularity in your expertise. After writing 3 technical books, I have decided to share my experience so that those who are planning to get in front of a word processor can have a head start. I will tell you 7 ways to fail in your book project. Reaching the light at the end of the tunnel and having your book published depends on not falling into these traps. 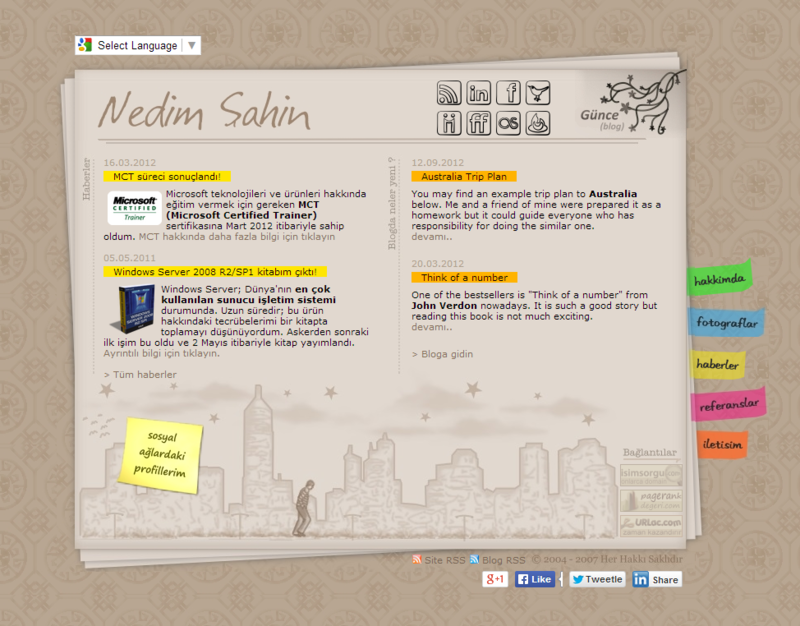 NedimSahin.net version 3 is here! 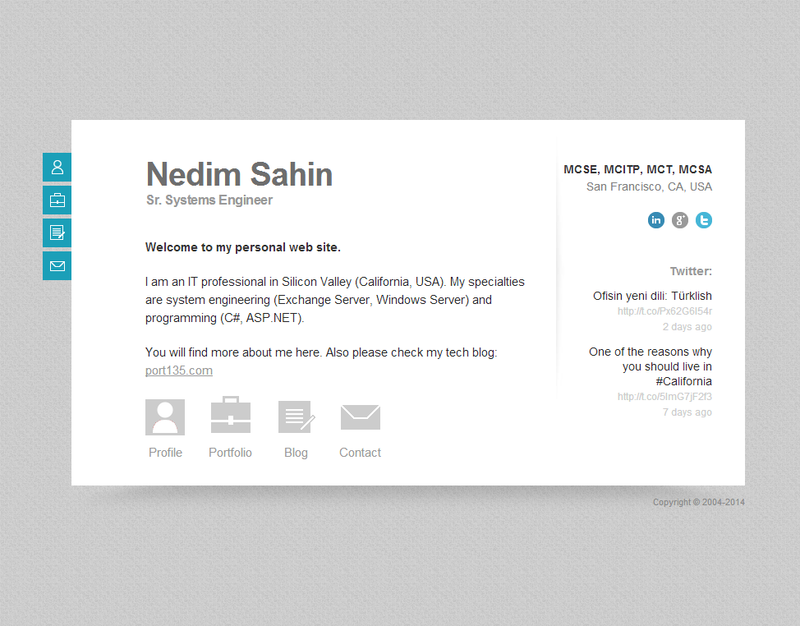 I’m happy to publish new version of my personal website. I released first version in 2004. Second version came out in 2007. After 7 years, the newest and the finest version is here in 2014! This is a WordPress site. I made a couple of customizations on the theme I use. A little history. I didn”t want to completely remove old versions of this website. Instead, I protected them with a password in separate sub-folders. You can visit old versions via the links below. To do this, please ask me the password. 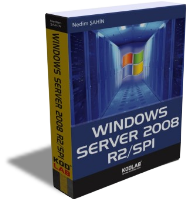 Windows Server 2008 R2 kitabım çıktı! Exchange Server 2010 kitabım çıktı! 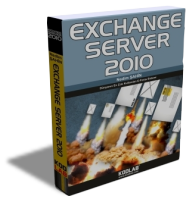 Uzun süren çalışmaların ardından Exchange Server 2010 kitabım çıktı! Exchange Server Dünya’nın en gözde e-posta sistemi. Bu kitap ile birlikte sektördeki Türkçe kaynak eksikliğini biraz olsun azaltmayı umuyorum. Ayrıntılı bilgi için tıklayın. Linux.org.tr yeni arayüzü ile yayında! Sitenin alt kısmında “Sosyal Ağlardaki Profillerim” bağlantısını göreceksiniz. Bu sayfada yer verdiğim profilleri güncelledim. 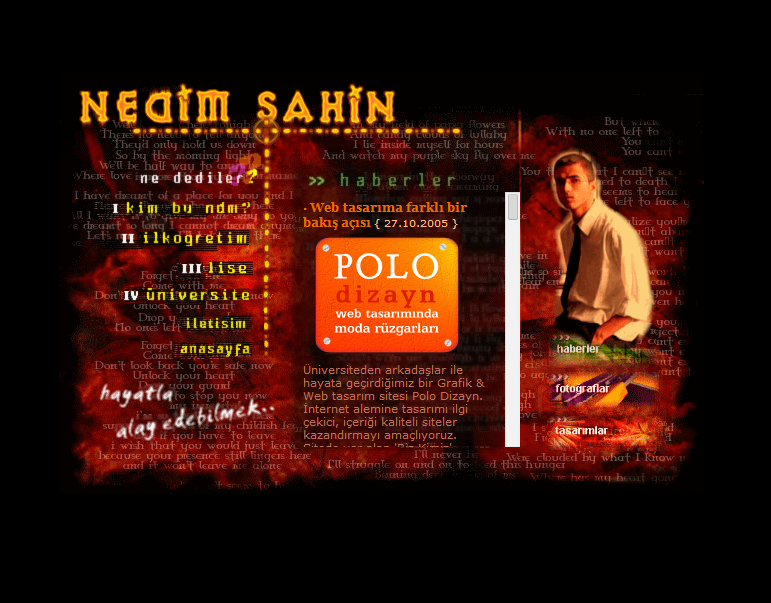 Artık Facebook, Youtube, Friendfeed, Lastfm ve Furl adreslerimi ilgili sayfada bulabilirsiniz.